The music of the film is composed by Yuvan Shankar Raja and the film is being produced by Auraa Cinemas. Actor Yogi Babu plays a comic role in ‘Balloon’ and his one-liner about Bigg Boss and Oviya leaves the viewers in splits. With humour, horror and romance packaged in it, ‘Balloon’ will have the viewers’ attention and buzz would be pretty high. Anjali hasn’t had a release in a while now and the actress would have her hopes pinned on ‘Balloon’. Besides Balloon, Anjali has a Malayalam film too that she would be part of titled Rosapoo. The makers had released the teaser of Rosapoo recently and the film seems to be an interesting outing. Rosapoo is directed by Vinu Joseph and also stars Biju Menon, Neeraj Madhav, Soubin Shahir and Shilpa Manjunath. Speaking to a leading daily, director Vinu said, “We wanted someone who would look the part as well as perform well; Anjali fit the bill. Her character is half Tamilian and half Kannadiga. 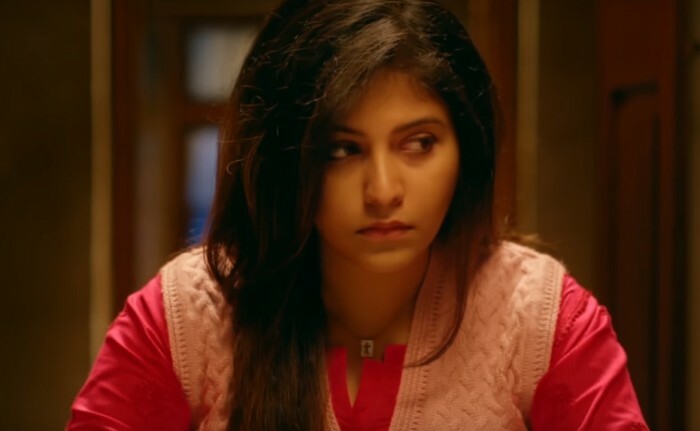 She’s also bold and is as important as the male protagonist.” Rosapoo will also star Soubin Shahir and Dileesh Pothen in important roles in the film. Director Vinu Joseph also adds that the film will have 143 characters and each of them will have their own prominence and will have dialogues. “We held auditions in Chennai, Kochi and Kozhikode, and also picked some from theatre. We took into account their background before casting them. For instance, for a Chennai-based Malayali character, we ensured that the person playing the role was from Chennai, to avoid any discrepancy in mannerisms, language or dressing style,” added Vinu. On the other hand, actor Jai, besides Balloon, has ‘Party’ lined up for him which is directed by Venkat Prabhu. Jai and Venkat have made many films together which includes the acclaimed ‘Chennai 600028’ which was about street cricket and a colony. The makers of ‘Party’ had recently released the trailer of the film which promises to be a laugh riot. Besides Jai, ‘Party’ also stars Sathyaraj, Ramya Krishnan, Jayaram and Regina Cassandra in important roles. Jai, recently, found himself under amidst a controversy after he was arrested by the Chennai police for driving under the influence of alcohol. The actor was also fined by the officials and recommended the transport authorities to cancel his driving license since that was the second incident of the actor being arrested under drunken driving.